Intel Corporation (better known as Intel, stylized as intel) is an American multinational technology company headquartered in Santa Clara, California. Intel is one of the world's largest and highest valued semiconductor chip makers, based on revenue. It is the inventor of the x86 series of microprocessors, the processors found in most personal computers. 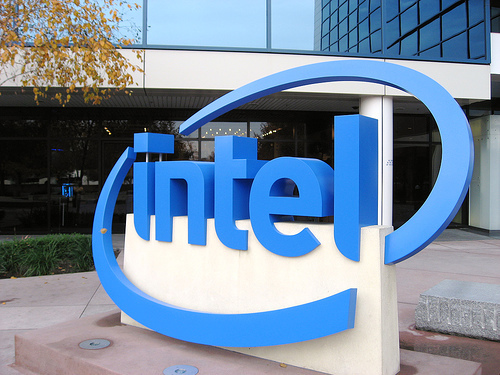 Intel supplies processors for computer system manufacturers such as Apple, Samsung, HP and Dell. Intel also makes motherboard chipsets, network interface controllers and integrated circuits, flash memory, graphics chips, embedded processors and other devices related to communications and computing.